Extensions are notorious for slowing down your browser. So why not try out this revolutionary idea of using bookmarklets instead of your favourite sharing extensions? 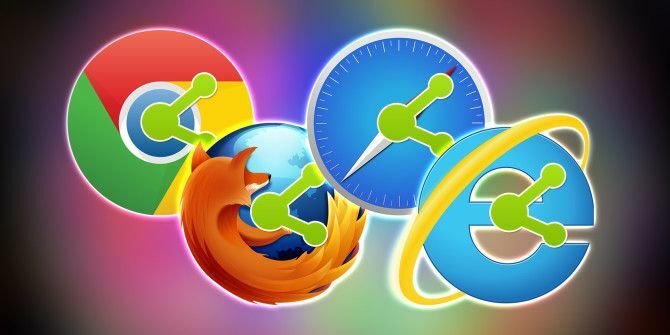 We talk a lot about browser extensions; those convenient little add-ons that make our lives easier. But, what about bookmarklets? If you’re new to them, read this helpful article explaining the details of bookmarklets Stop Installing Browser Add-ons - For a Faster, Leaner Browser Use Bookmarklets Instead Stop Installing Browser Add-ons - For a Faster, Leaner Browser Use Bookmarklets Instead Read More , as the following social sharing list is for those who already prefer to use them over extensions. 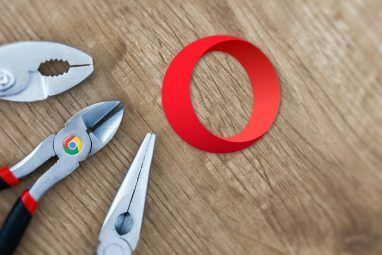 Since one of the main advantages of bookmarklets is that they can be used on any browser, I have tested each one of these in the newest versions of Chrome, Firefox, Internet Explorer, and Safari. The official Twitter bookmarklet works well in all browsers, except for Firefox. There is no response when attempting to add or use the bookmarklet in that browser. However, it works fine in the other three browsers tested. The bookmarklet has the title and full URL of the page you are sharing, both of which are editable. Twitshot is a new way to post tweets to Twitter. It allows you to type your tweet, insert your link, and then select an image to add to your post. If the page you are sharing has more than one image, you can select which one you would like to add to your tweet. This is really handy for making your tweets stand out. The Twitshot bookmarklet works great in all browsers. What is awesome about this bookmarklet is that it includes mentions in the tweet for you. You can edit the post, of course, but there is really no need. The LinkedIn bookmarklet page displays the different instructions for installing it, depending on which browser you are using. For example, when I open the LinkedIn Diving Into LinkedIn? 5 Tips To Get You Started Diving Into LinkedIn? 5 Tips To Get You Started LinkedIn can seem overwhelming. These 5 tips will get you from total newcomer to all-star networker in no time. Read More bookmarklet page in Firefox, it instructs me to drag the button to my toolbar. In Internet Explorer, it instructs me to right-click the button to install it. The title and a brief description of the article or page you are sharing is displayed. A nice feature of this one is that you can select which image you would like to go along with your post. The Facebook bookmarklet works much like the LinkedIn one where you will see the title and a brief description of the page you are sharing. You can select where you would like to post it. For example, choose your own timeline, a friend’s, or a page that you manage. When you visit the Facebook bookmarklet page, it provides instructions for adding it. Also check out the handy tip displayed there which states that the bookmarklet will recognize the media type you are sharing. This is an awesome feature so that once you share Facebook Dark Posts: Everything You Need To Know [Weekly Facebook Posts] Facebook Dark Posts: Everything You Need To Know [Weekly Facebook Posts] Engagement with your page could be even better if you master a few professional tricks, so here are the details of one of the best tricks laid bare. Read More a video or music file, your friends can play it easily. StumbleUpon provides two different bookmarklet options. The first is really a basic StumbleUpon bookmark that allows you to start a “stumble session”. The second is a little more convenient because it will add pages to your Lists even when you are not in a session. If you choose to use the Add-to-List bookmarklet and the page is new to StumbleUpon, you will get a message. You can then choose a category for the page, which is super handy. You can also skip this step if you like. The Tumblr bookmarklet is actually pretty cool because it comes with some customization options for your post. First, you can set replies to on or off, select rich text, markdown, or HTML, and provide a custom URL. You can also choose from Link, Photo, or Video, and depending on the items on the page or article you are sharing on Tumblr The Unofficial, Beginner's Guide to Tumblr The Unofficial, Beginner's Guide to Tumblr Tumblr's the number one social networking site for people under 25. Clearly it's important, but it's a bit mystifying. It's less a blog than it is an anti-blog. Read More , it will display each of those as you toggle between them. I think this is a great touch for the bookmarklet. Reddit offers a few different bookmarklet options. There is the Reddit Toolbar, Submit, and Serendipity! options per browser. 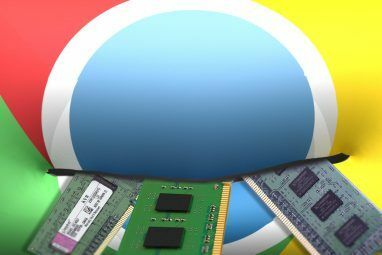 All selections are listed out with instructions for installing on each browser type, with the exception of Chrome. However, I tried the Firefox “click and drag” for the different bookmarklets in Chrome and they worked fine. Using the Submit bookmarklet, for example, you get several options for editing the prepopulated title and URL. You then choose a Subreddit, inbox options, and of course, confirm that you are human with captcha. The Digg bookmarklet is about as basic and simple as they come. It shows the full URL and gives the options for you to sign in with Facebook or Twitter. Once you log in, click Submit. I was unable to locate an official bookmarklet directly from Digg. However, there are several locations where you can find one. A website dedicated to bookmarklets called Marklets.com has one available if you want to check it out. The Delicious bookmarklet provides some good options. The title of the page is displayed along with the URL, which can both be edited. You can then add tags, a comment, and select whether it should be public or private. If you have not logged in yet, there is a convenient link to do so along with one to “Learn More” about Delicious. Once you sign in, you are on your way! For sharing with a Bitly shortened URL, the Bitmarklet (Bitly’s bookmarklet name) is perfect. This bookmarklet lets you create a custom Bitly link Bitly.com Shortens URLs & Offers a Wide Variety of Free Tools Bitly.com Shortens URLs & Offers a Wide Variety of Free Tools The process of copying and pasting a URL is almost a no-brainer, but often we come across those long URLs that look absolutely atrocious when pasting them in an email or on in a forum... Read More , add a tag or note, and make it public or private. You can save it, share it, or copy it easily. Also within the bookmarklet is a small graph showing the clicks per hour, for the last 24 hours. This is a cool little extra to have in the bookmarklet. What Are Your Favorite Sharing Bookmarklets? Do you use the ones we listed here or do you have others that you like? If you have used both social sharing extensions and bookmarklets, which do you prefer and why? We would love to hear your comments! 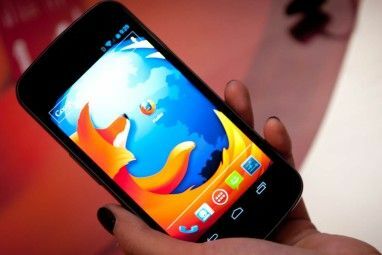 Explore more about: Bookmarklets, Google Chrome, Internet Explorer, Mozilla Firefox, Safari Browser. I use bookmarklets for Inoreader, Pocket, URL shortener is.gd (much better than bitly), google URL shortener, Diigo, OneNote web clipper.